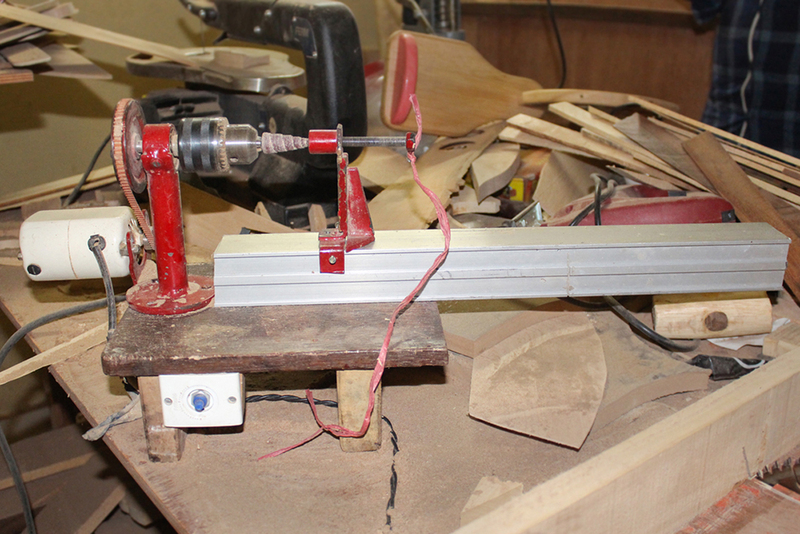 • Electric Jigsaw: Carpentry tool used in cutting the wood. 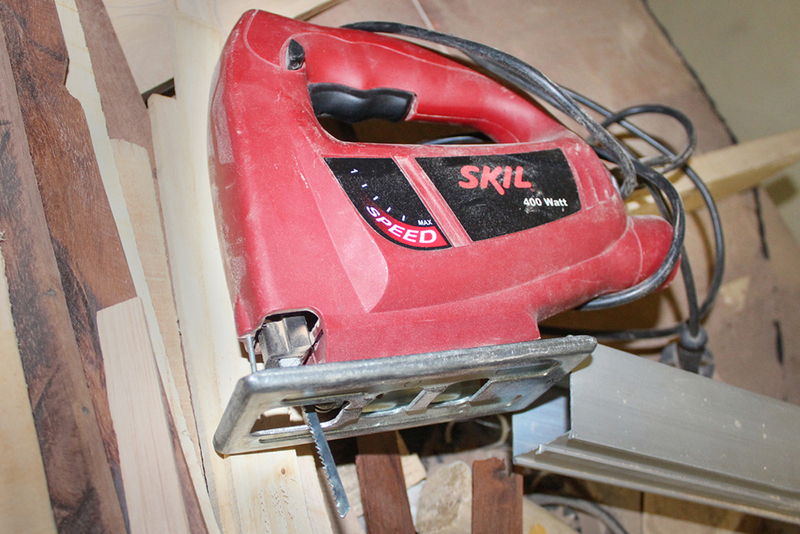 • Electric Dremel Grinder: Its used in giving a shape to the cut wooden piece. 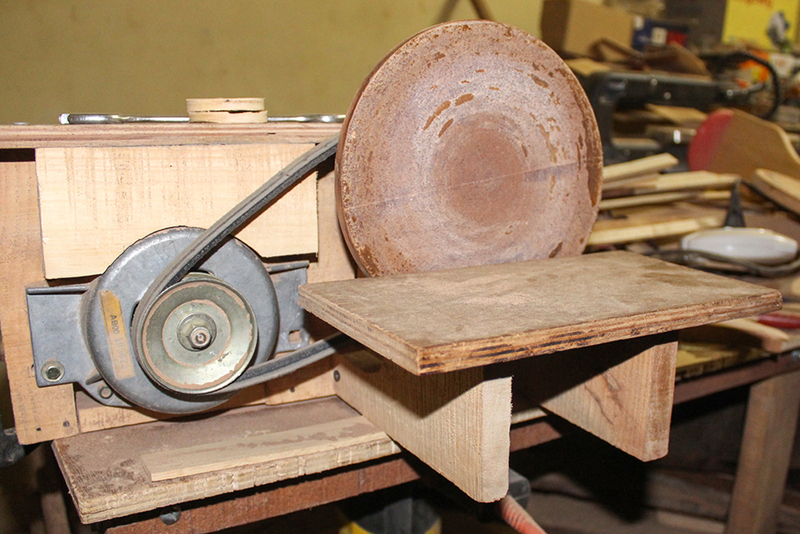 • Bandsaw Machine: Its used in cutting tiny details of wood. 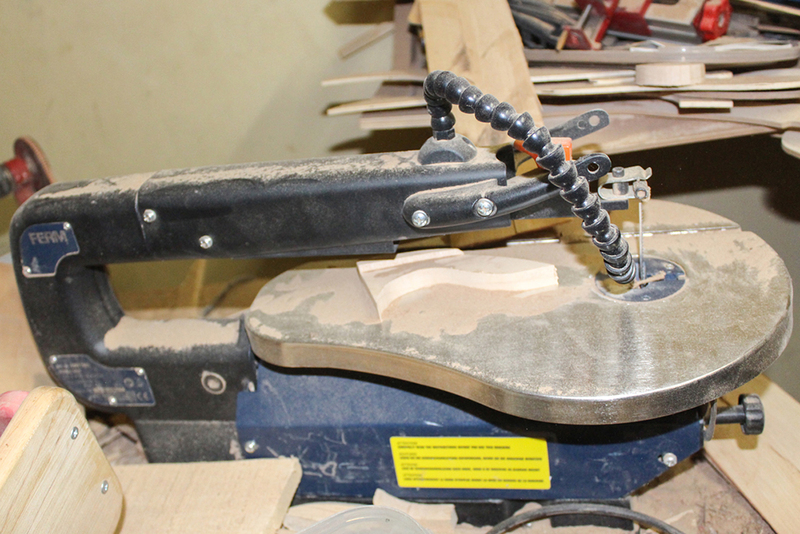 • Electric Sanders: Its used in sanding/buffing of wood. 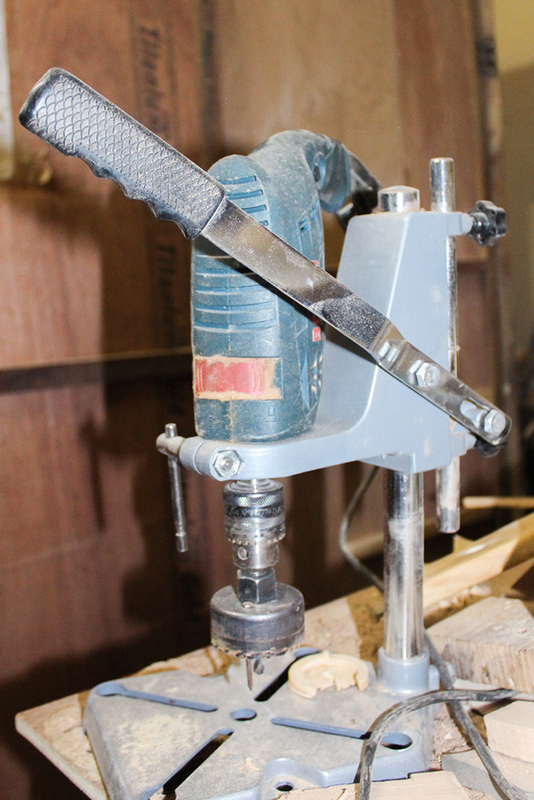 • Driller: Its used to make holes in the wood. 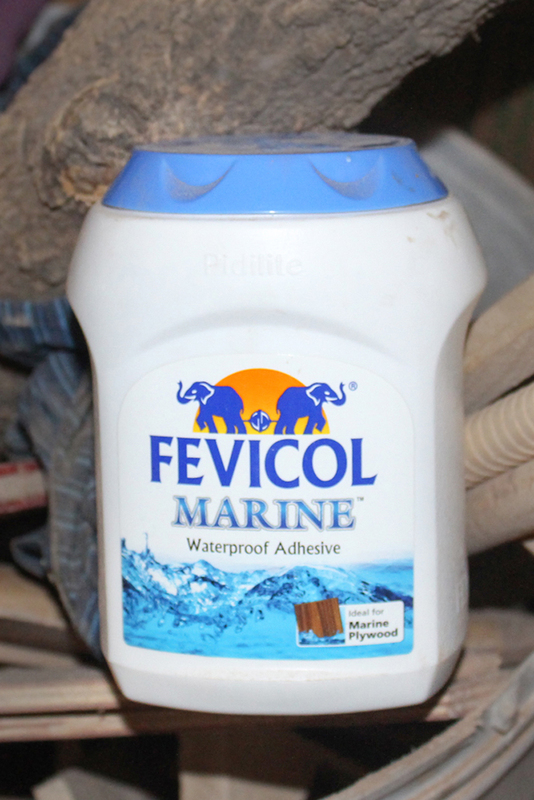 • Adhesive: Its used in fixing one wooden piece to another. 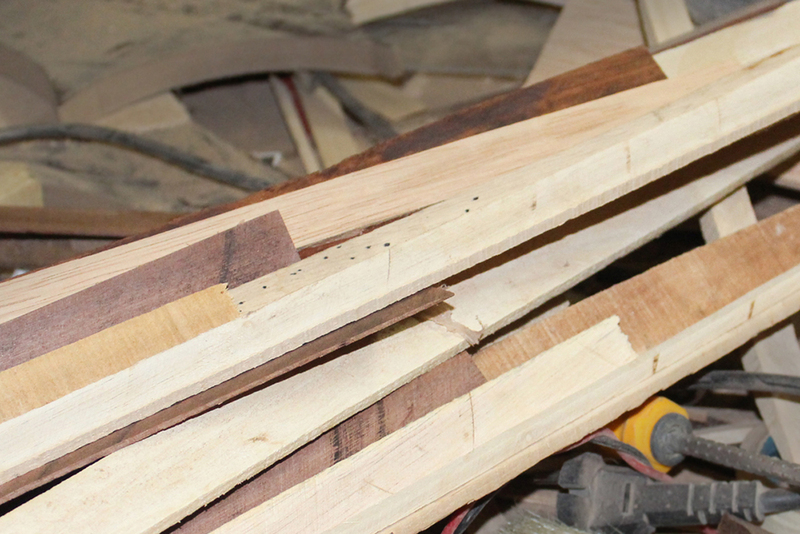 • Wood: Core material in which the article is made. • Sand Paper: Its used to sand wooden pieces manually. • Paint Brush: Its used to paint the articles. • Paints: Its used to paint the articles. • Wood Polish: Its used to give shine and make it long lasting. • Pencil: Its used in marking wood to cut. • Nails: Its used to fix one wooden piece to another. • Screwdriver: Its used to insert nails to the article.